Sanjay Leela Bhansali’s Padmavati is one of the most awaited films of 2017. Lead actress Deepika Padukone unveiled the first look of the film on her Instagram account which has gone viral on the internet. 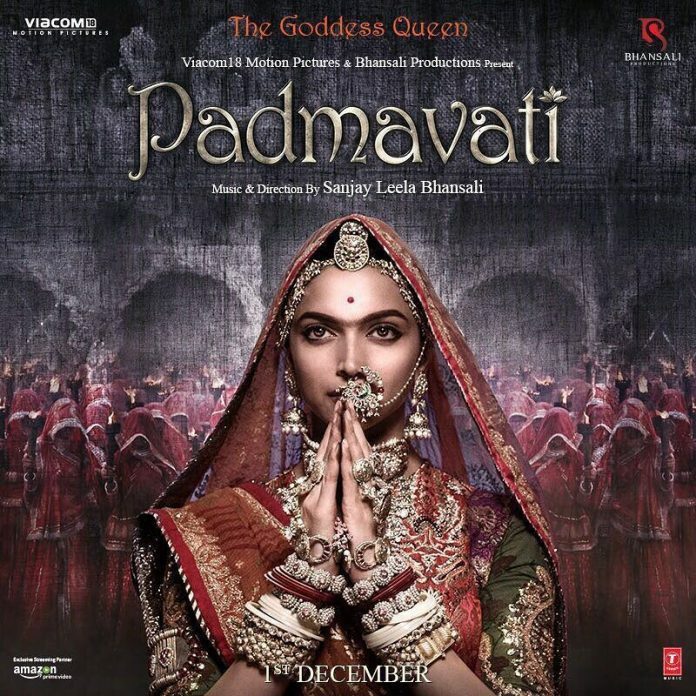 The first poster of the film shows Deepika as Rani Padmavati. The actress looks stunning in a royal attire and heavy jewelry. Another user wrote, “the unibrow on padmavati aka deepika looks horrid. why they do this? she looks dazzling otherwise.” Sanjay Leela Bhansali might not have got the expected response from the audience, but it indeed remains one of the most awaited films. The director has always made films which are a visual treat. From Hum Dil De Chuke Sanam to Bajirao Mastani, the director is known to create magic on the silver screens. 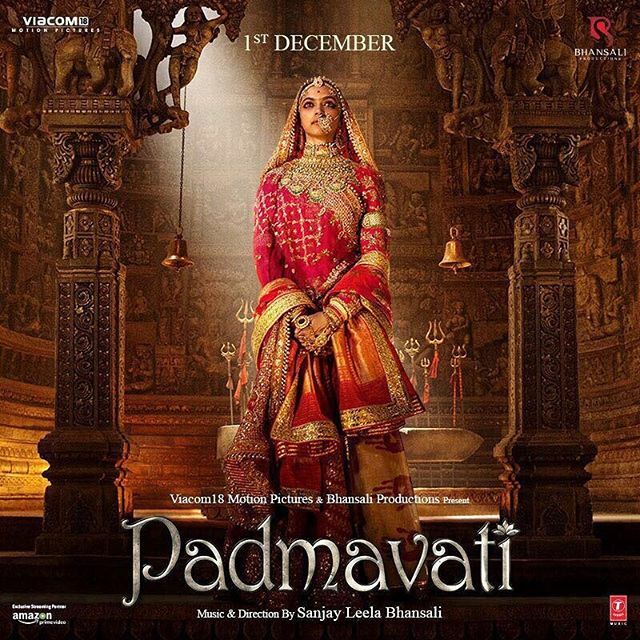 Padmavati also stars Shahid Kapoor and Ranveer Singh and going by the posters, the film is ready to be released in theatres on December 1, 2017.